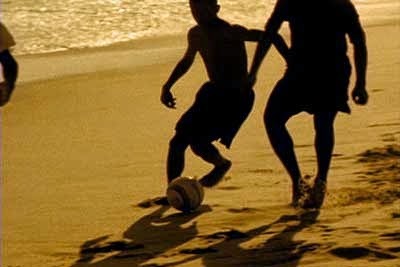 Football is more than just the beautiful game. For many, it’s practically a religion. The Church of England even produced a prayer guide for the World Cup, though sadly it didn’t help at all. Nothing brings the masses to their knees with eyes cast to heaven like the football World Cup. There are 130 million Roman Catholics in Brazil alone, and I’m pretty confident every single one of them had a prayer pass their lips at some point during the competition. In fact, God would no doubt have been swamped during the host nation’s draw with Mexico. Transcendence. We all aspire to greatness in some form. To achieve the impossible. To rise to a new level. Football captures that perfectly. Think of Costa Rica, a team that hasn’t made the knockout stages in 24 years. They triumphed over the highly-fancied Uruguay and England in the space of a week. They had been written off. But they epitomized what it is to transcend. What it takes to win. Courage, commitment, sacrifice. And most of all, belief. Apparently you can. Richard Wiseman, a psychologist at the University of Hertfordshire, has spent the past decade studying what makes people luckier than others. We know these people: The ones who win random spot prizes, have golden opportunities land in their laps, nail their dream job, and their soulmate. I’ve never believed that luck is random. Lotto is, sure. But not happiness, and that’s ultimately what people equate lucky people with. Wiseman understands this too and set out to rationalize it. As you might guess, thoughts and behavior play a major role in the situations we find ourselves in, and the opportunities we see and embrace. One of Wiseman’s tests was to give both lucky and unlucky people, as they had deemed themselves to be, a newspaper. The task? Search through the sheets counting the number of photographs inside. The unlucky took about two minutes, while the lucky wrapped it up in just seconds. On the second page of the paper, Wiseman had planted a half-page message: "Stop counting. There are 43 photographs in this newspaper." For fun he placed a second large message at the mid-point saying: "Stop counting. Tell the experimenter you have seen this and win £250." The unlucky missed that too. Wiseman’s conclusion is that unlucky people are generally much more tense and anxious than lucky people. They’re creatures of habit and don’t often listen to their gut instincts or act impulsively. They’re overly analytical, and as a result, don’t notice the unexpected. But it’s behavior that can be changed. Through Wiseman’s ‘luck school’ he got his volunteers to carry out exercises to make them behave like a lucky person. And it worked. As they say, you make your own luck. 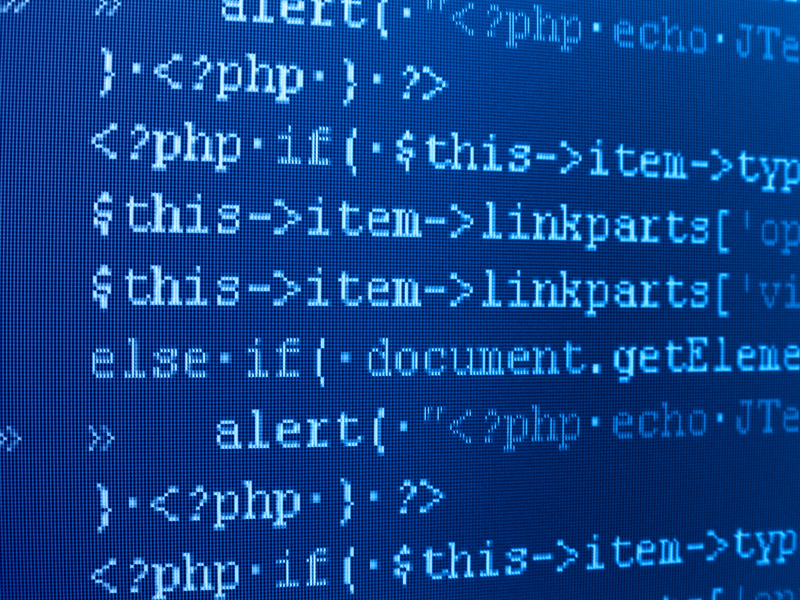 Thirty years ago, other than mathematicians and computer scientists, most people would not know what an algorithm was. Today, even if we don’t know what mystery number sequences are at play, we are generally aware that algorithms shape our world in a big way. They decide much of what we see and hear, and have the ability to anticipate our interests and influence our political views. Drawing from io9.com’s list of popular algorithms, here are 10 ways that these calculations influence our lives today. What we find: Google PageRank is what accounts for the results of 67% of all internet searches in the US. Who you interact with: You don’t decide what updates hit your feed. Facebook’s algorithm does. It ranks ‘popular’ people and aims to keep you in touch with whomever you interact with the most. Who you date: OKCupid’s algorithm does more than match common interests, it balances that by analyzing how important a question is to the user and their prospective partner. How we are monitored: The NSA has algorithms that monitor our data and movements; making privacy one of the hottest topics of contention today. What we discover: A favorite of online stores, the “You may also enjoy…” recommendation is the ultimate virtual up-seller. What we trade: In high frequency stock trading, algorithms undertake trades because humans can’t react fast enough to the speed of change. Transactions happen in milliseconds. What you are being sold: Google tracks your browsing behavior, search queries and word usage to target ads at your interests. How much data we store: Not something I have ever really thought about, but algorithms are what enables us to receive all the media we need in a day without filling up the hard drive. How safe we are: IBM's CRUSH (Criminal Reduction Utilizing Statistical History) enables police to evaluate incident patterns throughout a city and forecast criminal "hot spots" so they can allocate uniforms to the right places. How music sounds: Cher’s ‘Believe’ is the first song to have used Auto-Tune technology, which basically distorts a sound’s pitch so that even poor singing can be corrected. Explains some of the terrible tunes we get exposed to. 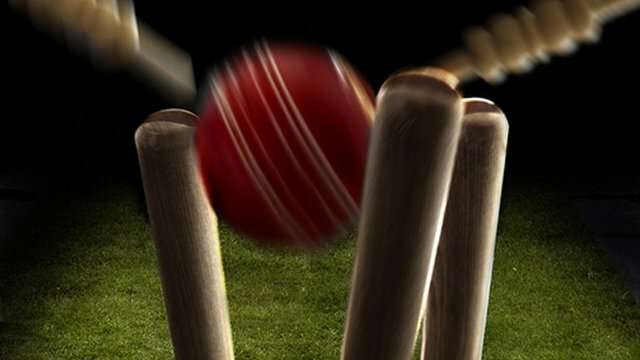 When you stop and break the game of cricket down a bit, it makes for a great business analogy. It’s a team sport that isolates individual skill like no other. There’s nowhere to hide. Doesn’t matter whether you’re wielding the willow or flinging leather 22 yards. Then there’s the tactics required. The identification of opposition weaknesses to target. Your own strengths to promote. Ensuring you have the flexibility to adapt to all conditions and the depth to cover absences. The coach operates like a CEO, tasked with getting the best out of every member. Making the right calls under pressure. Managing egos. Delegating the operational decisions to his chief tactical officer (aka captain) on the ground. Takes pride in ‘winning ugly’. If you’re performing badly but still managing to scrape over the line, it’s not something to be proud of. The next step is losing. Warm-up performances suddenly seem to matter. If squad members are being picked because of their performances when nothing is on the line, it’s because the incumbents aren’t doing their job. Injury-prone players become highly regarded. Everything will be ok when they return. Just wait and see. Increasingly obscure positives are taken. Yeah we lost, but everyone is fresh and raring for next week. People have stopped talking about ‘strength in depth’. Self-explanatory really. Team and squad announcements are exciting again. Because anyone is a chance of making it. The team is old. No youthful energy or exuberance. The team is young. No experience. Someone in a position of authority has used the phrase ‘transitional period’. Transitional periods are what you have to suffer when put on hold while trying to talk to your bank. Someone in a position of authority has talked about ‘rebuilding’. Which means your team is some way off from delivering. A blank canvas. The land of no expectations. Booths is one of my Lovemarks. A north England supermarket that cares about detail, cares about stories, and most importantly, they understand that the art of shopping is not just about convenience or price – it’s in the experience. In the cut throat, bulk-buying industry of supermarket chains, Booths takes the grocery experience back to its roots and slows it down; reminding us that the things we buy should be enjoyed and savored. Booths creates relationships with people on both sides of the chain of supply and demand. They do it by going that little bit further. For shoppers, they don’t just tell you where the delectable raw milk cheese you’re buying is from, they tell you the backstory on the people who made it. They also offer potatoes dug up that same morning from a garden down the road. That’s one experience you won’t get anywhere else. They also take care of their producers. 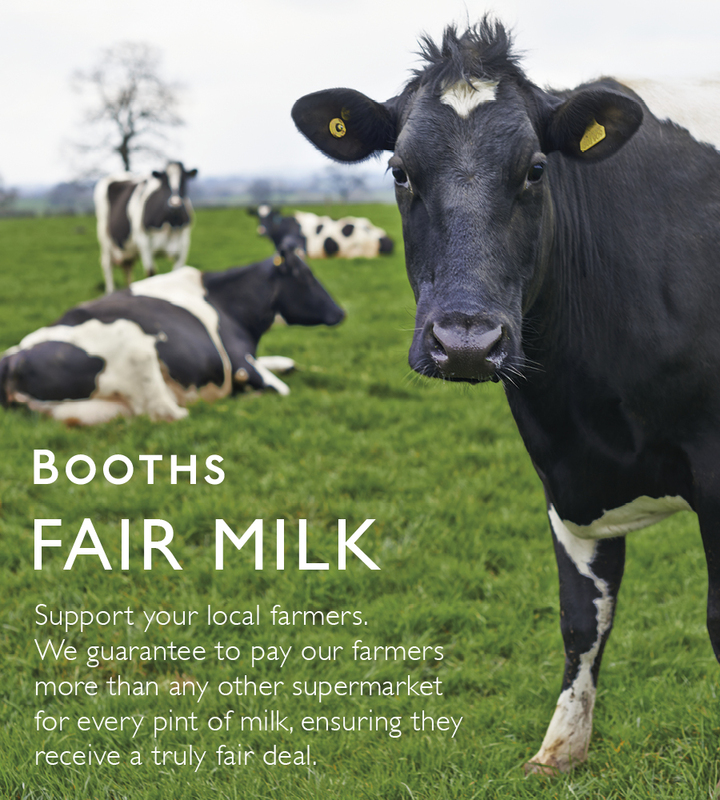 Recently Booths has generated a lot of positive PR for themselves by committing to pay dairy farmers a fair price for their milk. Why? Because over the past decade the squeeze on the milk price has seen the number of dairy farmers fall from 25,000 to about 14,500. They can’t make a living. Booths is not the biggest seller of milk in the UK by any stretch, but they want the people they buy from to focus on quality, not survival - and they know their customers will agree. Sure, it makes their products a little more expensive , but as founder Edwin Booth says, “it’s the price the consumer should be paying”. A good laugh can make your troubles seem a little lighter, and though laughing won’t cure you of a cold, it will make you healthier. Studies have shown that laughing can help alleviate stress, buffer against and relive physical pain, soothe tension, improve immunity and blood flow, and (unsurprisingly) can lift a mood better than music or exercise. Find a group. 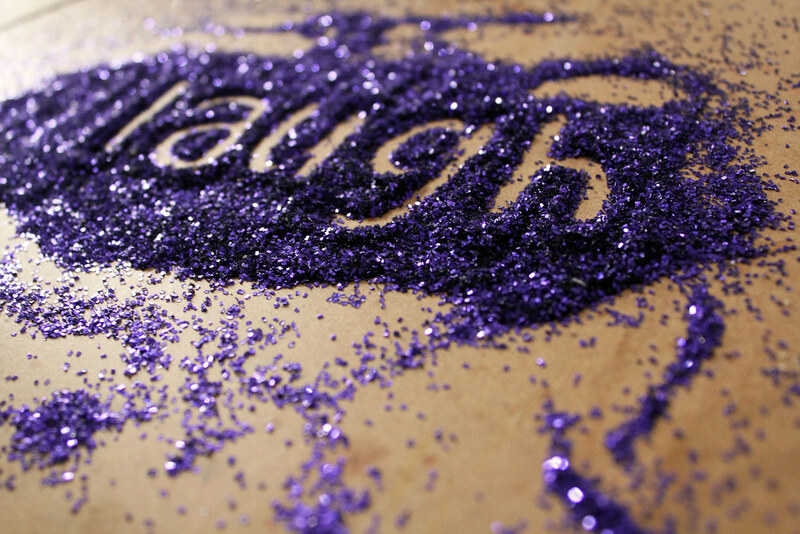 Laughing is contagious – which is why even unfunny shows with laugh tracks are so popular. So meet up with some friends, go to a comedy show, or even turn on the TV. You’ll feed off the energy of those around you. Rewatch old favorites. For me there are a few classic movies, books and TV shows that never fail to stir a good laugh no matter how many times I’ve watched it. A bit of classic British humor never fails to amuse. Laugh at yourself. Accepting that some of your mistakes and characteristic are laughable is good for your ego. Also laughing instead of being embarrassed will help brush something off a lot faster. Fake it! Just start laughing. Eventually it will morph into the real thing. Blame it on Big Data. In business we’ve become so concerned with numbers, so enamored with racking up digits, that we’re forgetting how build an audience. It doesn’t matter what business you’re in. So much energy goes into earning traffic that we forget that delivering a terrific experience is what gets people coming back. In 2002, nearly 1.6 billion movie tickets were sold across the US and Canada. Cinema was winning. But despite population growth, 230 million fewer tickets were sold last year. 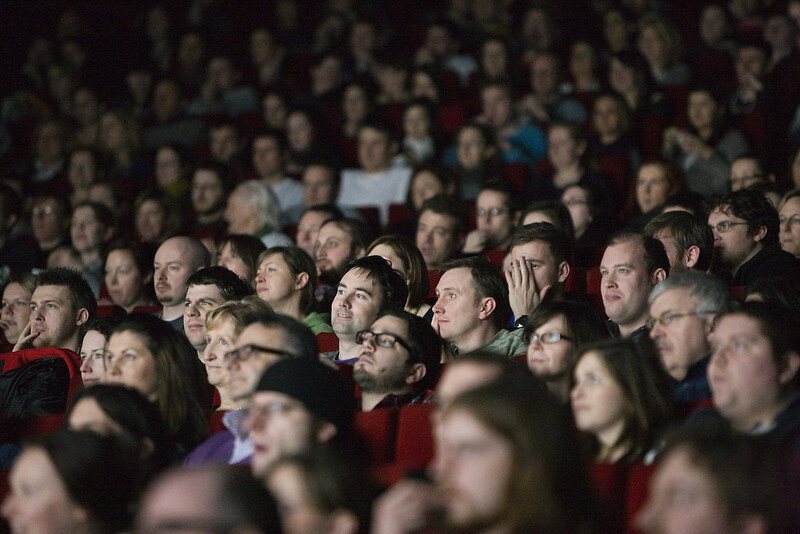 Movie-goers have been voting with their feet and audiences are shrinking. I love the cinema. But there’s little mystery, sensuality or intimacy, left in the experience anymore. I’d rather watch movies at home. There was once a time where going to the movies was an event. There was excitement. You’d make a night out of it and people held it with a modicum of respect. And this applies to many businesses. If you keep focusing on only getting new faces through the door – whether it be physical or digital – you may receive traffic, but you may lack an audience. Think about what you’re doing to keep them engaged – those relationships count. 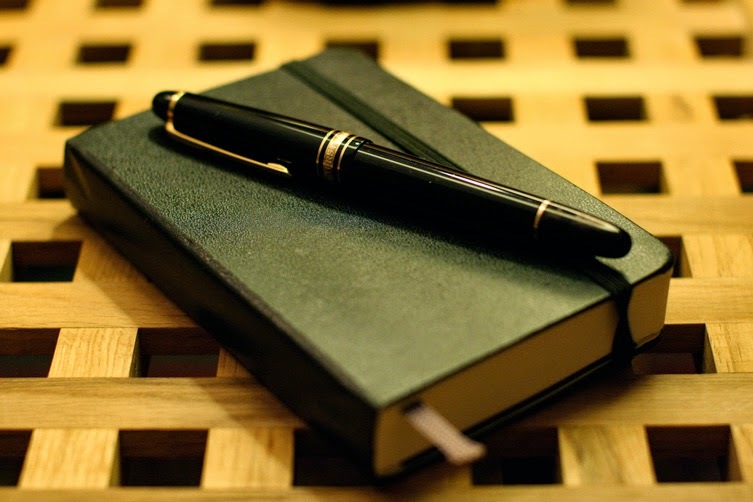 I have written on this blog numerous times over the years about my love of handwriting (A mate of mine – and inspirational speaker – Malcolm McLead in Brisbane, does a great handwriting analysis routine) . The intimacy of a written note. The unique illustration it serves. How it’s yours alone and says so much about who you are. I scribble on memos and always will. Children learn to read more quickly. Children produce more words and express more ideas. Three areas of the brain are fired. Typing barely registers. University students learn better and retain more information. Get your children to write by hand. It may take longer, it may feel a lot more arduous that scattering fingers on a keyboard, but it helps develop the brain in more ways than we previously thought. 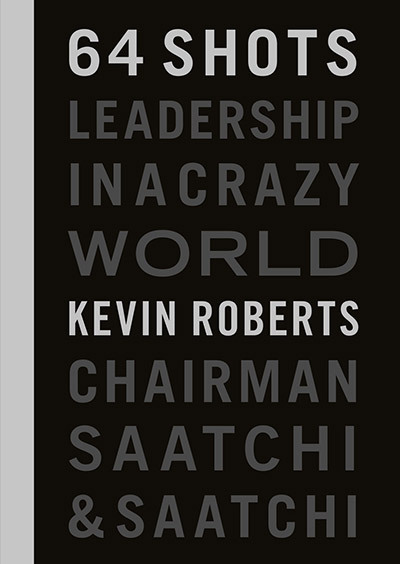 The literature on leadership is voluminous and, frankly, bereft of new ideas. 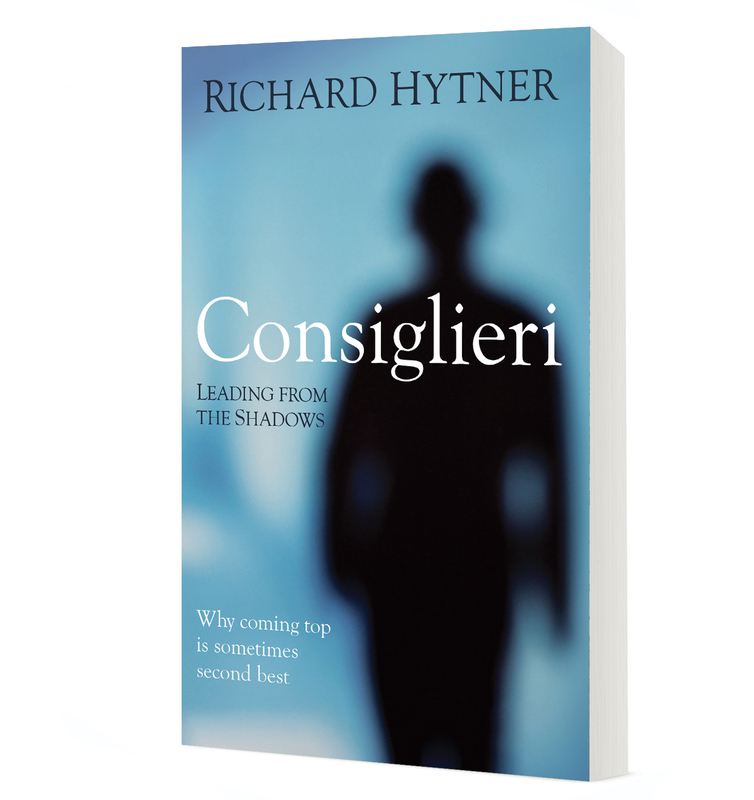 Enter Richard Hytner and his new book Consiglieri: Leading from the Shadows. 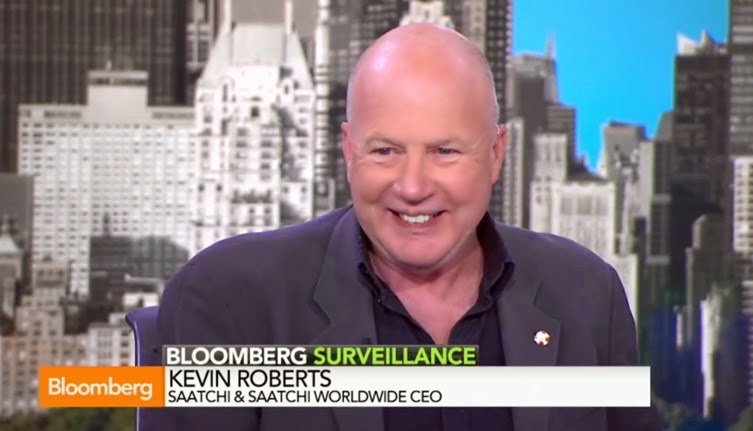 I’ve known Richard for over a decade, he’s been part of my global leadership team at Saatchi & Saatchi for all of this time, first as CEO of EMEA and for the past seven years as Deputy Chairman of the company with a focus on innovation, sustainability, client consulting, and inculcating our network with Lovemarks. As he tells us in his book, his role as a supportive leader has enabled a more satisfying experience and effective contribution. Hence his revelation that leadership can come equally from the shadows as in the limelight. I rely on Richard for his strategic counsel, straight-up common sense, and his unique sense of cautionary affirmation. He is a consiglierie, and every man and woman in the hot seat at the top of an organization needs one or a few of this special breed close at hand, not only for their judgment but for their abilities to deliver. Consiglieri is an original and highly imaginative contribution to the leadership journey. Most of the literature is about the leader (the “A”) or on teams. 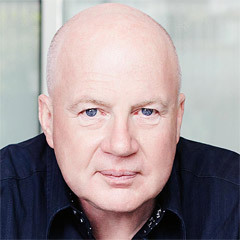 Richard focuses on the “C” – the consiglierie – and the operational (and emotional) relationship between the A and the C. He sources stories and learnings from business, politics, sport, theatre and calls up a colourful and compelling cast of characters from history and the current day to embellish his theoretical framework. There are an array of devious deputies to spice the story but the emphasis throughout is on the virtuous nature of the role: enablement of organizational purpose, intricate support for the complex and sometimes troublesome business of leading any sort of organization, and out-of-left-field thinking that is vital in the process of continuous improvement and transformation. Consiglieri has rightfully received significant attention in the press following its UK launch, and now in the US. It’s a valuable book for everyone in the C-suite. Keep It Simple, Stupid. Or as Leonardo da Vinci said: ‘Simplicity is the ultimate sophistication’. This is what’s worth remembering when setting goals. The reason people often fail their goals is because they set targets that can’t be immediately realized, or don’t have achievement markers. Fat shredding is a good example. Not many people say to themselves: ‘I’m gonna drop 10 ounces this week’. It’s more like: ‘I want to lose 40 pounds this year!’. Tiago Forte, a productivity coach (which we should add to our list of jobs created as a result of this Age of Now), makes quite a solid point: Set goals that are so simple, they’re laughable. He cites his own example of wanting to be able to do press ups. So he started with one. The next day he did two. And so on and so on. 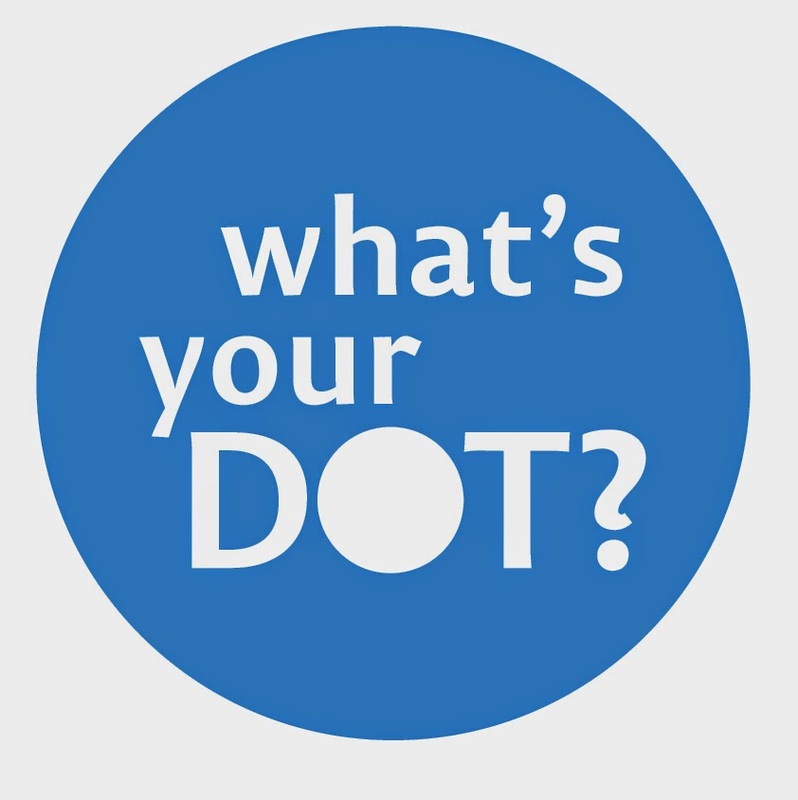 DOT (do one thing) and DAT (Do another Thing). You can apply this to most things. Want to become a pilot? Read two pages each day from the Private Pilot Handbook. Want to travel the world? Buy a backpack. As Forte says, it’s momentum that’s important. You brain wants you to take the next step. Your pride will keep you going. It’s amazing how And/And thinking is used to create new products and services in the Age of Now. The more disparate the elements, the more incredible the outcomes. Fashion and technology: Now you can wear a jacket that lets me know your mood or how attracted you are to the person you’re talking too. Printing and food: You can eat meat from a 3D printer or create a complete meal from a home appliance like the Foodini (though you will still have to cook your food as they haven’t yet created a print, food and cook function for the ultimate And/And/And experience). 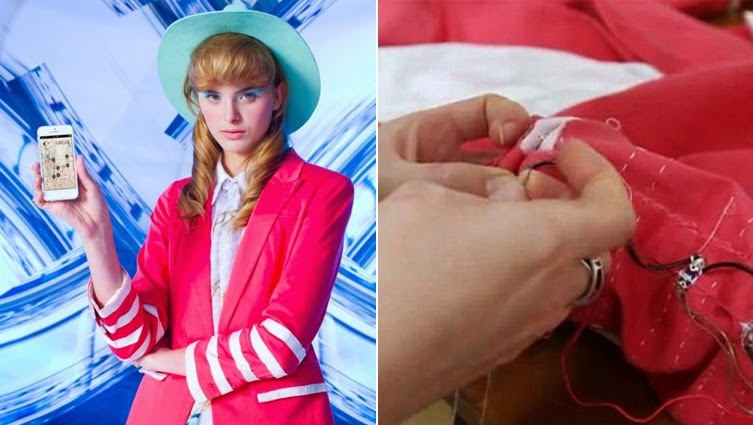 Clothing and food: There are shirts made out of milk and buttons from dried leftovers – doesn’t sound very appetizing. Present and past: How about real-time tweets from WW2 in 1942? An absolute contradiction but a brilliant way to educate people of important moments in history. Individual and social: Well, that’s pretty much the premise of every social media platform that has been created in the past 20 years. Our minds are being turned to custard the longer we stare at our computers. I’m not the slightest bit surprised by this, but that’s more or less the takeaway from Nikil Saval’s book Cubed: A Secret History of the Workplace. Saval’s theory is that biologically, we think better when in nature. When we’re moving and active. The outdoors reduces stress and refreshes us creatively. The theory is backed up by Stanford University research that shows walking boosts creativity. Profiteering off people is the norm. But as Saval says, humans aren’t suited to just sitting at a desk, destined to repeat the same tasks. We yearn for more. It is in our nature to want to explore, communicate and collaborate – and not through a screen. Some revolutionary workplaces are looking to bring nature into the office. They’re focusing on design solutions. Improving the feel of the building. In some cases even trying to develop full ecosystems. But really what most of us want is more time away out of the office. Saval argues that design can only go so far. When it comes to the crunch, if you want happy employees delivering quality, creative and inspiring work, then we need to embrace flexibility. Empower people to get outside more on their own terms during the day. It could be a walk, lunch outside, or just time out. 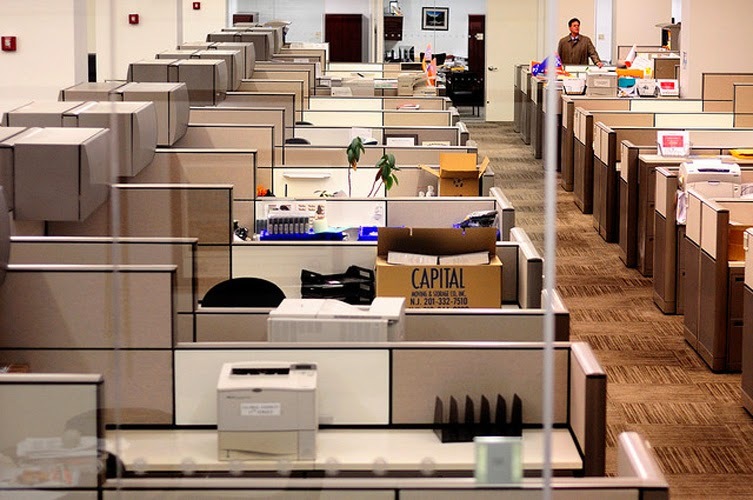 The longer we cling to the office cubicle, the worse off we’ll be. My ideal start to a week is fast becoming an hour on Bloomberg Surveillance, with the joyful editor-at-large Tom Keene. Four clips this morning covering the Uber movement, new retail is Search-Shop-Share, what Millennials would do in a normal economy, and The World Cup – the world’s biggest party begins! Singapore Airlines’ iconic tagline “A great way to fly” was manifest on a recent flight I had with them from London to Singapore. I received this card from the crew, thanking me for ‘believing’ in them. As someone who spends a serious amount of time riding the steel bird, receiving that intimate touch makes a big difference. Was I the only person on the flight to receive such a card? Unlikely, but the personal gesture counts. And really, I should have been thanking them. The pleasure was mine. The worst error in strategy is to compete with rivals on the same dimensions. Understand your industry deeply before you focus on your market position. Understand your positioning along the value chain clearly. 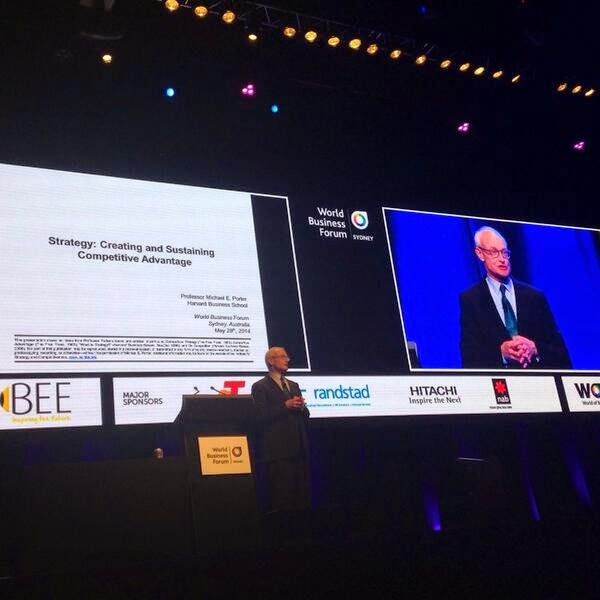 Understand that operational effectiveness is not strategy, it is about best practice. A unique value proposition compared to competitors. A willingness to make trade-offs. A willingness to make customers unhappy. Continuity of strategic direction with continuous improvement. A coherent approach so people know what you stand for. We are now creating more data than mankind did from the beginning through to the year 2000. How can companies manage this data and make sense of it? What sort of data companies would pay the most for? The value of data is proportional to the impact it has on a decision. Asking the right questions of the data is pivotal. Think of customers not as audiences but connected individuals. The most fundamental business challenge: how do you thrive as an organisation where change is relentless and the future is less and less an extrapolation of the past. Insurgents create the new opportunities – we expect newcomers to create new industries and products despite the incumbents having the resource advantages. Pope Francis is the world's greatest example of changing bureaucracy in an organisation. ‘Change management’ is often spontaneous, reflexive and continuous. To inoculate against irrelevance and build evolutionary advantage you need to abandon traditional ways of thinking about change. There is too much emotional equity in the past. A really innovative company enables employees to write their own mission statement, empowers employees to choose leaders, has peer-to-peer management, gives frontline discretionary authority, has responsibilities but not ‘jobs’, opportunities not promotion and compensation through peer review. 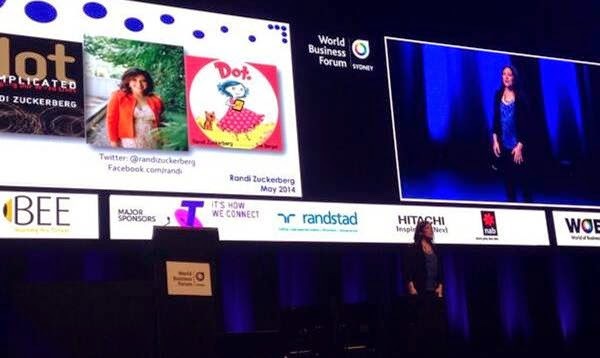 Randi Zuckerberg is former Director of Marketing of Facebook is founder/CEO of RtoZ Media, a company that proposes new platforms to help businesses be more social. 1. Enter the Entre-Ployee. Elements of working for a start-up and a corporation in one job. 2. Think like a media company. Engaging customers and clients through creating content. 3. Connections are currency. Benefits to those who have a lot of followers on social media. 4. Reinventing retail. Pop-up stores, subway stations, vending machines selling handbags. 5. Turn FOMO into JOMO. The “joy of missing out” – be grateful and happy where you are. 6. The maker movement. 3D printing is poised to become a huge business. 7. Life-logging. People are constantly documenting their lives. 8. Education the new frontier. Online courses close the skills gaps. 9. Gamification for motivation. Apps make a game out of motivating us. 10. Unplug to Refresh. Digital detoxes are gaining momentum. Hand over your gadgets! 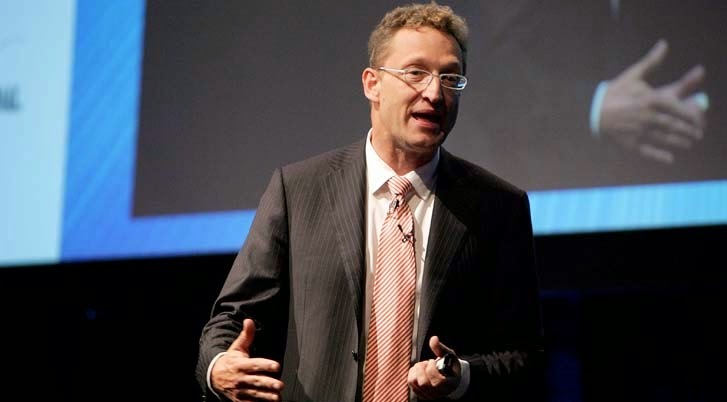 More at Business Research and Insights blog of NAB. As a leader you have to be able to deliver pain and have people say thank you. 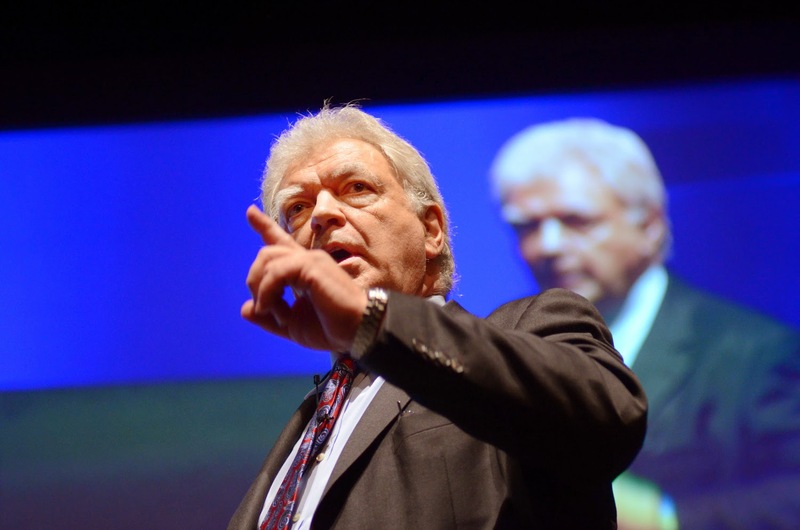 High performers want the truth to become better. People do not naturally resist change; they resist the pain of change and the fear of the unknown. The leader must create a foundation of safety. A major reason top leaders fail is they cannot connect to people. Bonding only needs a common goal. The new paradigm for leadership is about collaboration and connection. But without confidence, courage and how to deal with conflict, then it means nothing. You cannot expect a team that is full of fear and who are not allowed to fail to be creative, to innovate and to dare. Unleash potential by inspiring, driving change and developing talent. Leaders are like the wind. You don't see the wind but you can see all around you what the effect of it is. Great expectations: live up to your potential. Surrender to your senses: live new experiences. Treasure hunting and creative transformation: invest in human potential. Nurturing environment: the right setting for personal growth and collective creativity. Constraints, challenges, differences and consumer expectations: let them be catalysts that can drive a creative process. Risk taking: do you ever get burned? R&D is the long and winding road to successful innovation. 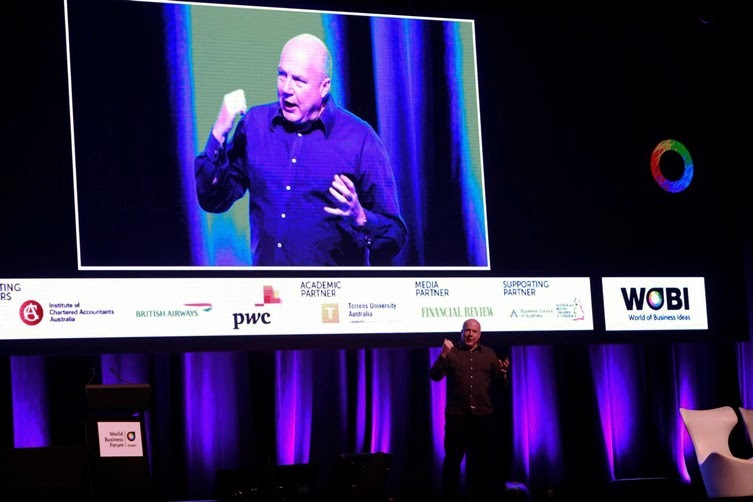 The World Business Forum in Sydney was all that it was cooked up to be – 2500 people at The Star Hotel and two packed days of provocation, revelation and learning. 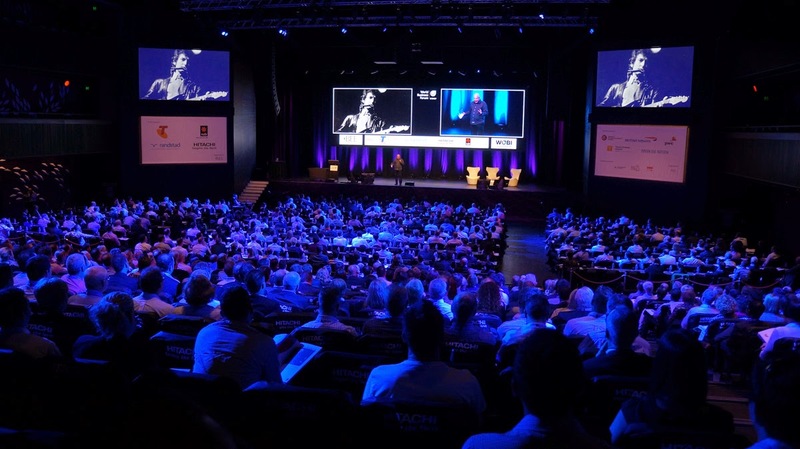 This week I’m going to feature the conference highlights – directly aided by a series of summaries posted on the Business Research and Insights blog of NAB. The first piece is a tidy summary of my presentation. Thanks NAB. Here goes. We live in a VUCA world, one which is Volatile, Uncertain, Complex and Ambiguous (learned after an unexpected invitation to the Pentagon to discuss how the US could improve its international image). 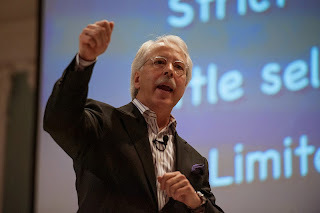 We must create a SUPERVUCA world, which is Vibrant, Unreal, Crazy and Astounding. Change is driving the new economy. Whatever business you are in, whatever country you are in, wherever you are living, an irrefutable fact is that things are never going to be the way they were or the way we would like them to be; they are going to be all over the place. • The CEO’s role is to code: Revolution begins with language; never underestimate its power. The CEO’s role is to become the Chief Excitement Officer and the CMO’s role is to be the Chief Magic Officer. • Creativity is just connecting things. A creative environment is fostered by Responsibility, Learning, Recognition and Joy. Each employee should feel these four things every day. • Creative leaders believe in magic. The best leaders inspire lots of small ideas and bring them to market at speed. • Creative leaders emotionalize: this is because emotions lead to action faster than rational arguments. If people love something and get enthusiastic about it, they act. • Creative leaders recognize that today’s consumers Search it, Shop it and Share it. • Creative leaders discover truth. Whilst big data is important for uncovering insights, big emotion is even more important. • Creative leaders make brands irresistible. Brands should become Lovemarks. • Creative leaders flow. They do this by eliminating 40% of what people do so you can focus on the important stuff. • Creative leaders execute. In traditional companies, only 20% of their time is spent on execution, whereas in companies such as Google and Facebook, the CEO spends 70% of their day on execution. • The role of the leader is to create creative leaders. Everyone is born creative, this needs to be nurtured. He also believes that anyone can become a leader and the role of the CEO is to bring out the best in their people. 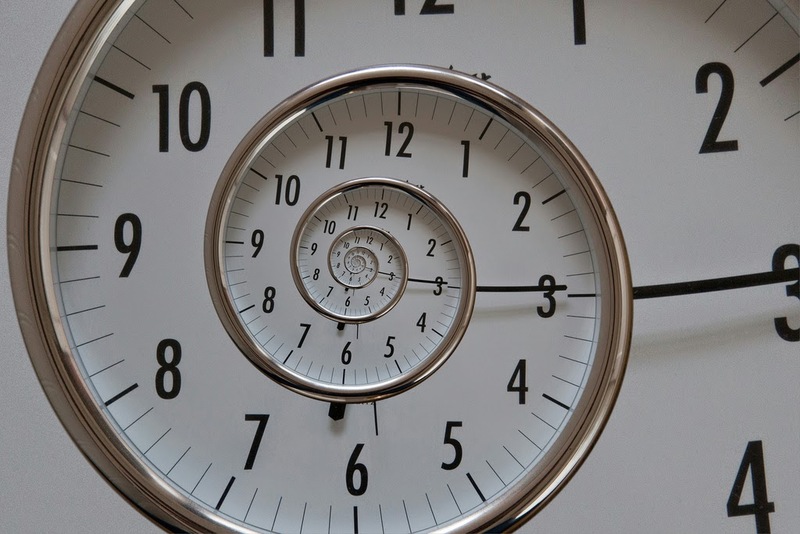 Our individual biological clocks set times of day when we perform best. For some, it’s at the break of dawn. For others, it’s when everyone else is asleep. It might stand then to say that we’re most creative during these times, but a recent study suggests otherwise. A study published in the Journal of Thinking and Reasoning looked at creative and innovative problem solving of people during their personal optimal (‘peak’) and non-optimal (‘off-peak’) times. Optimal time is when we work at our best; when we are able to maintain focus despite distractions around us. During non-optimal times, we may be more vulnerable to distractions, but it’s this susceptibility that we can use to our advantage. As part of the study, researchers asked participants to solve ‘Insight Problems’. Rather than problems that require calculated answers, insight problems require ‘Aha!’ moment solutions. When we attempt to solve insight problems during our ‘off-peak’ hours, when we’re less focused, we’re more open to possibilities and a broader field of information. In fact, participants were able to answer more problems in their off-peak times than those in their peak times. Conclusion: if a task requires methodical action, do it at your peak work time; if it requires off-beat thinking, do it when you’re open to distractions.